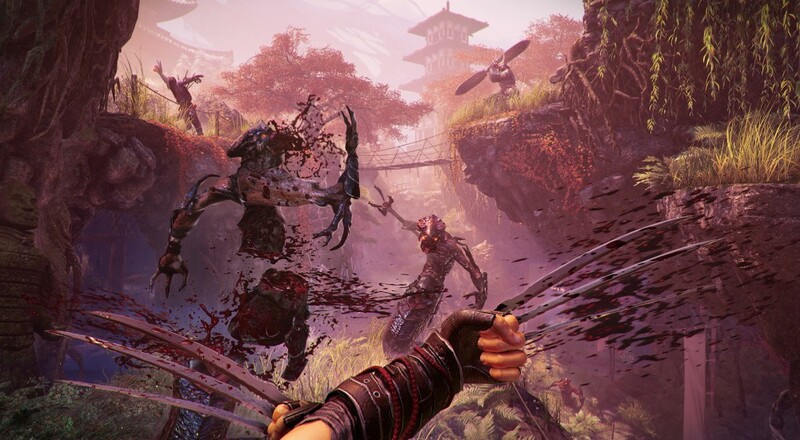 Lo Wang returns today on the PC in Shadow Warrior 2 and Nvidia has pushed out some new game drivers so you can get the best visual experience for the game. If you don't own the game, then not to worry as Nvidia may have you covered. If you download, install, and log into the 3.0 version of the GeForce Experience, you'll automatically be eligible to win a code for Shadow Warrior 2. Folks who have already done this prior to today can also win a code as the only requirement appears to be that you log into the system. They have $50,000 worth of codes to hand out, so that's roughly 1,250 lucky users that will get the game for free. It's definitely a bit of bribery on their part to encourage PC gamers to sign up for their new service, but hey, free game? Shadow Warrior 2 is out today on the PC via Steam. We'll have our co-op review of the title (spoilers: I liked it) up on the site sometime tomorrow. Page created in 0.4878 seconds.